hd00:07LAS VEGAS - MARCH 1: Timelapse of the famous Las Vegas Welcome-Sign during day-time on March 1, 2012 in Las Vegas, Nevada. 4k00:20LAS VEGAS, USA - MAY 30 2016: summer day famous traffic street welcome sign panorama 4k circa may 30 2016 las vegas, united states of america. 4k00:10LAS VEGAS, USA - MAY 30 2016: summer day most popular welcome sign in the world 4k circa may 30 2016 las vegas, united states of america. 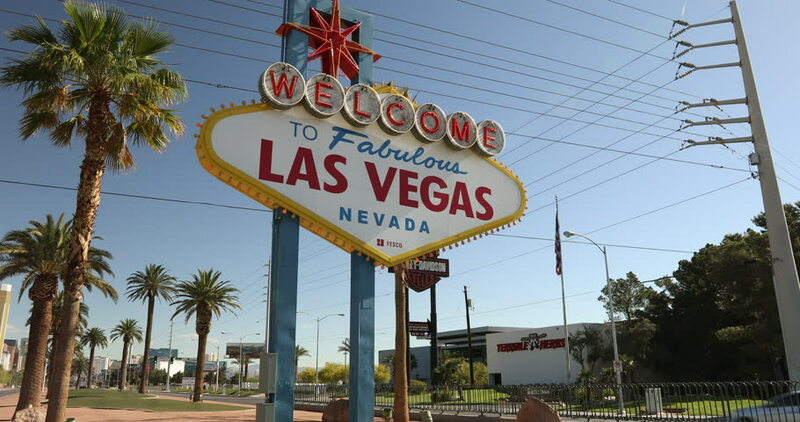 4k00:17LAS VEGAS, NV - APRIL 10: Sign welcoming people into Fabulous Las Vegas, Nevada on April 10, 2018. 4k00:15LAS VEGAS, NV - APRIL 28: People taking photos in front of sign in Las Vegas, Nevada on April 28, 2018.